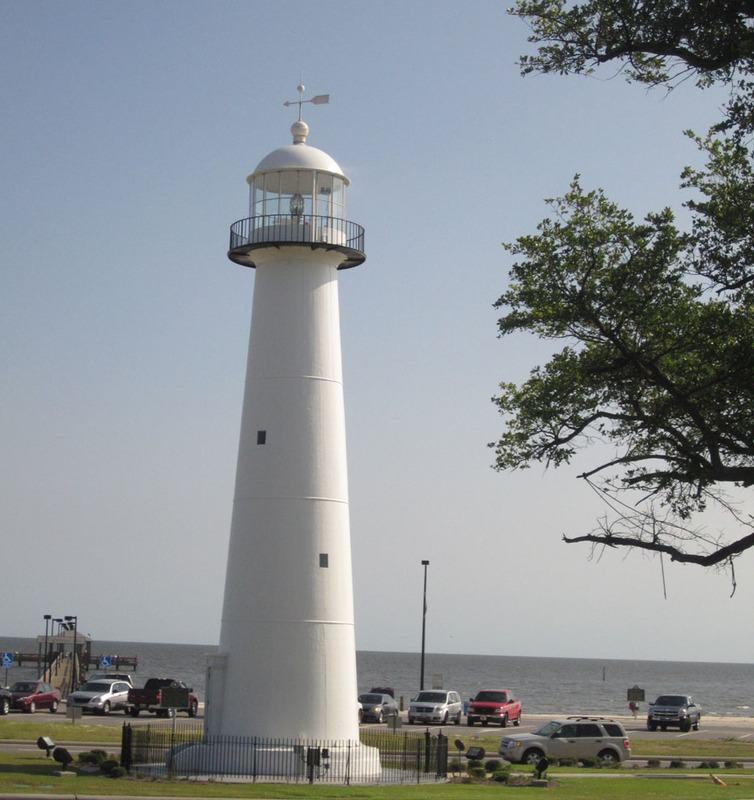 The Biloxi lighthouse is the symbol of the city. Pick your spot along the 26-mile stretch of white powdery sand. Tranquil waves gently kiss the shore, not like the wild Atlantic. Venture out up to your knees and see your toes digging into the sandy bottom. The water is pristine. Gloria Hopkins of Plymouth Meeting, PA said, "I go to Atlantic City all the time for the beach and to the casinos but it can't compare to this. Everything is so clean and beautiful." Back on the shore, there are all kinds of water adventures, like parasailing, kayaking and wave running. 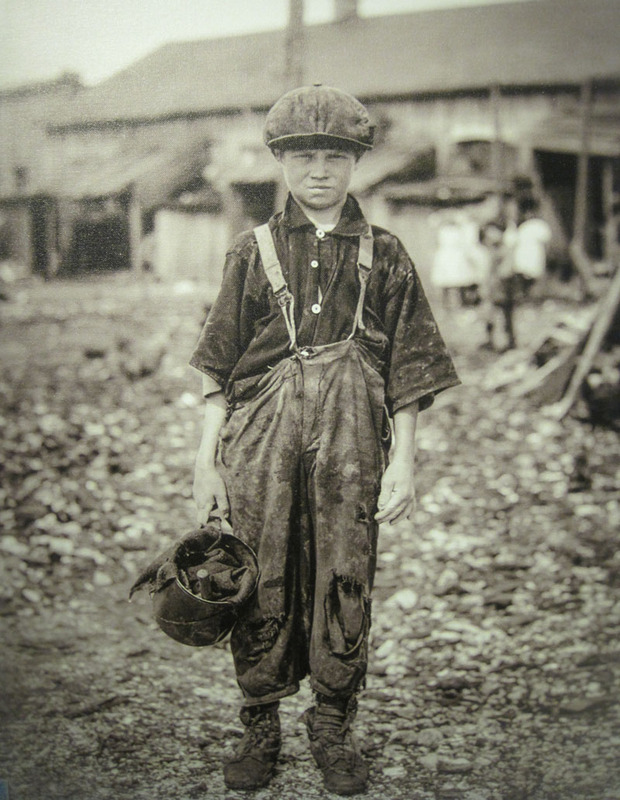 In the past, children worked in the seafood factories. It's no surprise that seafood is king in Biloxi. The seafood industry built the city. Once known as the Seafood Capital of the World, commercial fishermen have been catching shrimp, oysters, crabs and local fish since the 19th century. When the first cannery opened in 1881, the demand was so great that immigrants from Europe quickly found work in the seafood factories. Because of the times, their children were allowed to labor next to them. This museum tells the entire story of Biloxi and the Sea. 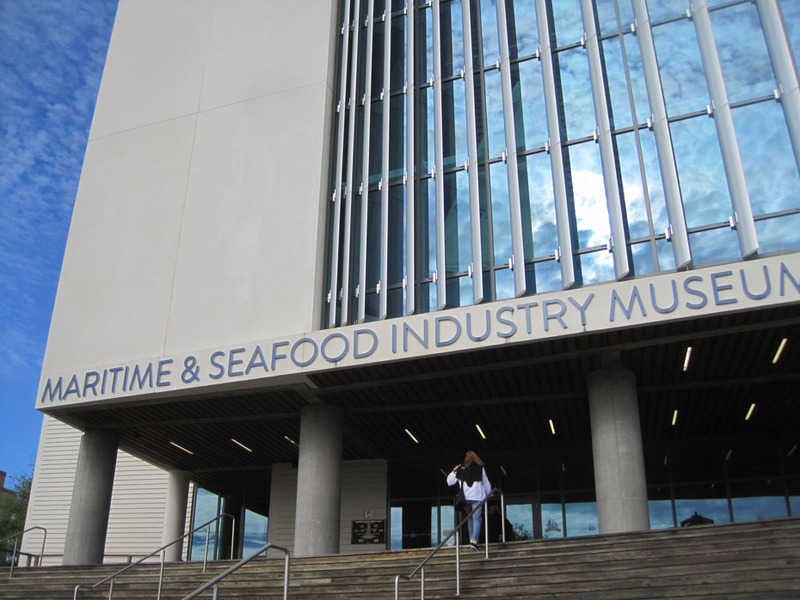 A complete record of Biloxi's seafaring history, heritage and culture can be found at the new Maritime and Seafood Industry Museum (www.maritimemuseum.org), opened in 2014. The former museum was destroyed by Hurricane Katrina. 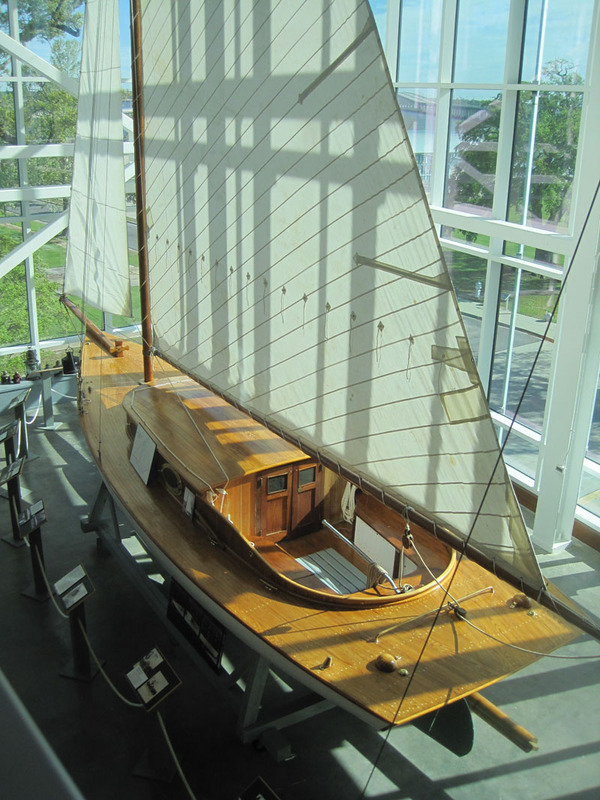 Displays, videos and artifacts describe all aspects of the region's commercial and recreational marine experiences. Tours are self-guided. in the Maritime and Seafood Industry Museum. Stay at the fabulous Beau Rivage Resort and Casino (www.beaurivage.com) that flaunts southern grace and charm. As you approach the entrance under a canopy of live oaks (a la "Gone with the Wind"), a floral sign with the resort's name (no crass neon here) welcomes you. Beau Rivage is understated style and elegance. Many guestrooms overlook the Gulf. Amenities include a lush tropical pool, a nearby golf course designed by Tom Lazio, a shopping promenade, a full-service spa and salon and more. Each weekend, big name entertainers, like Leann Rimes, Kool and the Gang, Lee Greenwood and Jim Gaffigan, headline at the Beau Rivage. And for gamers, the 85,000-square-foot casino is considered to be the Gulf's finest. Among the more than one dozen restaurants, cafes and bars, the chic, but unpretentious, BR Prime restaurant features a classic steakhouse menu consisting of well-aged prime beef, fresh Gulf seafood and three-pound Australian lobster tails. 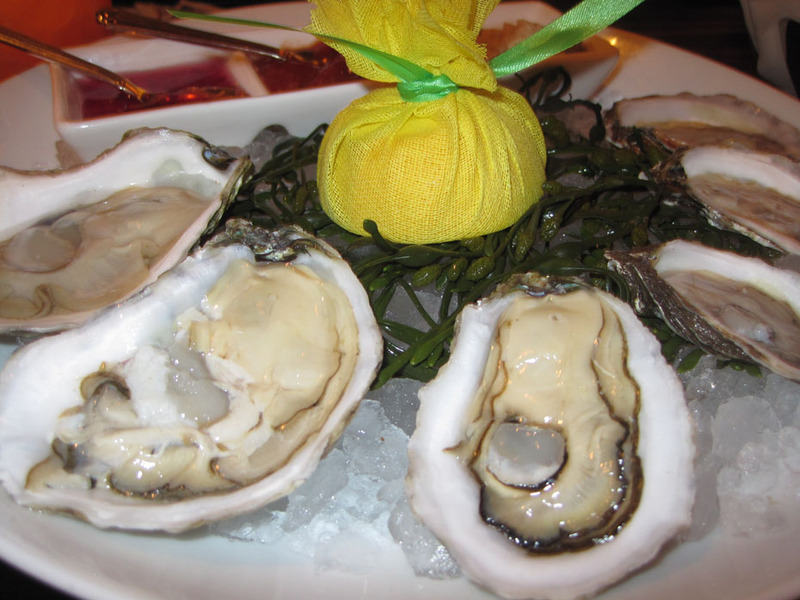 Oysters are one of the seafood favorites. But if you decide to venture out for food and drink, try these spots. Folks who enjoy dining by the water go to McElroys Harbor House Seafood Restaurant. Sit inside or out on the balocony two stories up for a spectacular view of the Gulf. Located right where boats dock, you're sure to eat the freshest seafood in town. It's open for breakfast and lunch. 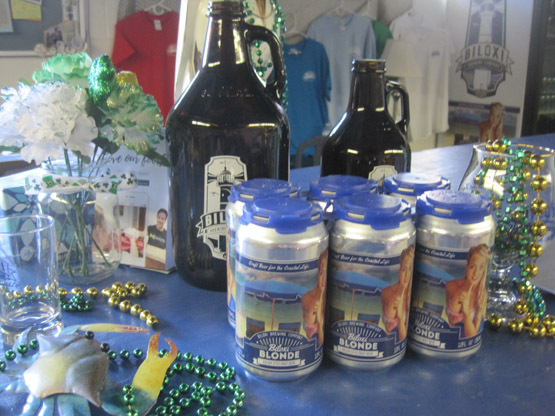 Biloxi Beer Company produces craft brews. 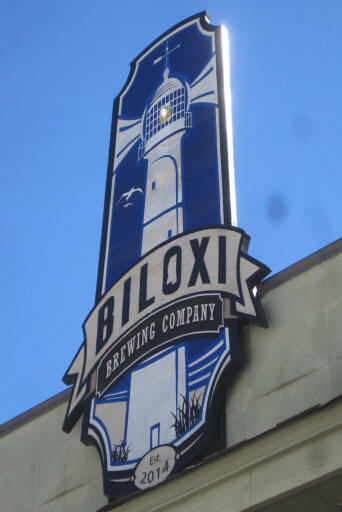 Fans of craft beer have to visit the Biloxi Beer Company (www.biloxibrewing.com). If you go early, try their Black Gold Breakfast Blend, aged with coffee beans. Later in the day, sample the first in their Coastal Life Series, Salty Dog, an unfiltered wheat beer, infused with sea salt and coriander. It's sure to bring out the sailor in you. president, Jefferson Davis, is a "must-see." 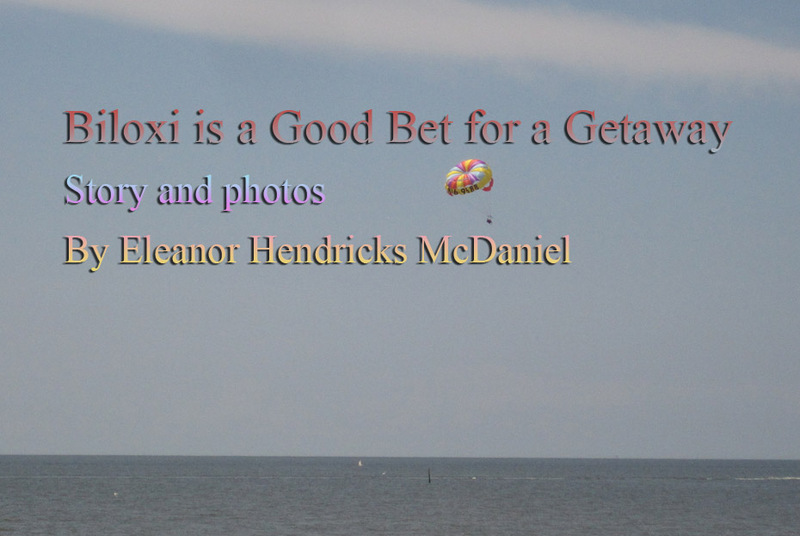 Old cities and towns boast of their heritage and culture, and Biloxi is no different. 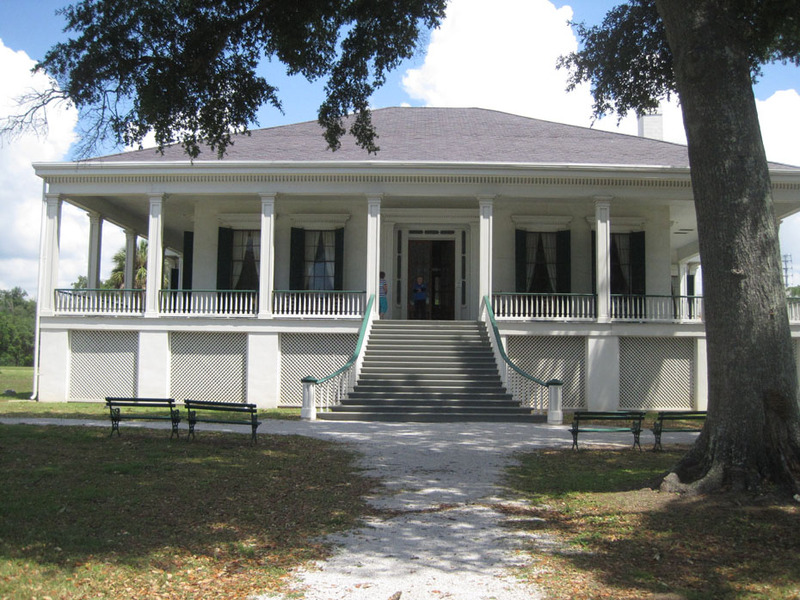 Many places worth visiting are located along scenic Beach Boulevard, like Beauvoir (www.beauvoir.org), the home of Jefferson Davis. As for southern history, nothing could be as southern as the president of the Confederacy. You can tour the mansion that was built in 1843 but didn't become Davis' property until it was bequeathed to him in 1878 by its owner, Sarah Ellis Dorsey. He lived there until his death in 1889. The house sustained damage from Hurricane Katrina but has been restored. Don't miss the nearby Presidential Library that was completed in 1998. George E. Ohr and contemporary and traditional artworks. Another "must-see" is the Ohr-O'Keefe Museum of Art (www.georgeohr.org), an innovative collection of modern buildings devoted to the arts. 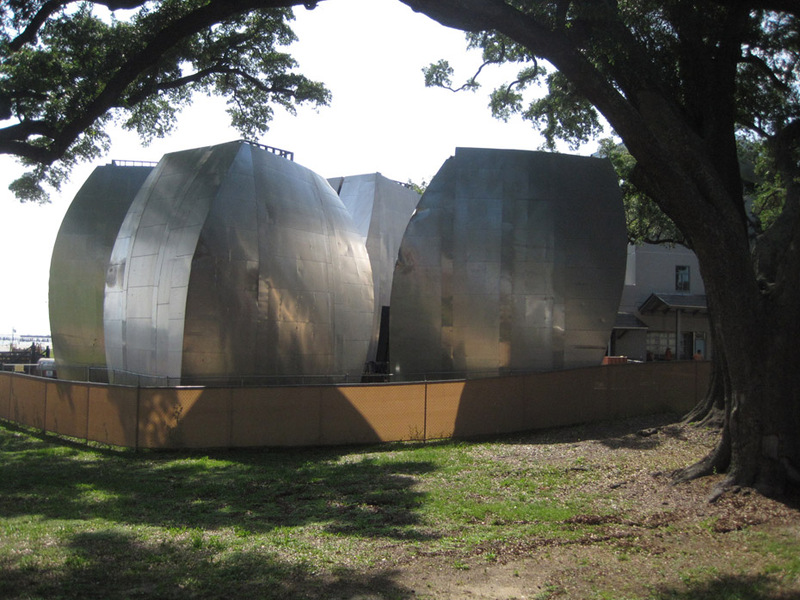 Designed by the internationally-acclaimed architect, Frank O. Gehry, the complex houses the avant-garde works of ceramist George E. Ohr, known as the "Mad Potter of Biloxi," in addition to contemporary and traditional art. Biloxi is tempting folks to the Gulf with sweet deals for a beach vacation. So why not take them up on it? You won't be gambling -- it's a sure thing.